One lonely boy. One rare black fox in grave danger. A classic jewel of a book, now with a beauty of a cover. Into Morpurgo? Read this. Tom hates being made to stay on Aunt Millie’s farm. He’s a city boy who loves the buzz of urban life. Climbing trees and tramping through fields? Not his thing. Until the day he stumbles across a rare black fox with brilliant green eyes. Tom is instantly captivated. The trouble is, his Uncle Fred wants to hunt her down. 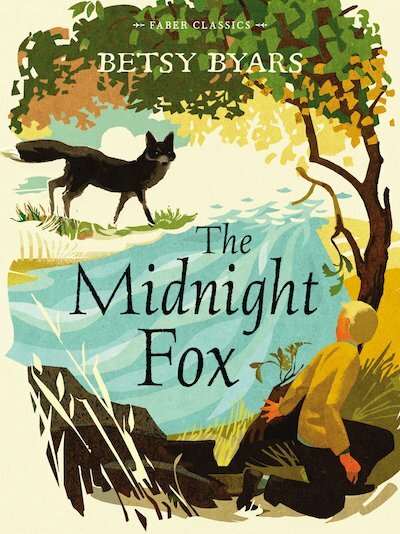 Can Tom save the Midnight Fox and her cubs?